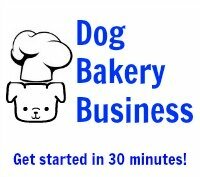 Hi I was wondering if I'm making a cake for my dog that includes flour, would flour be a bad thing for a dog to eat? Yes, dogs can have flour. 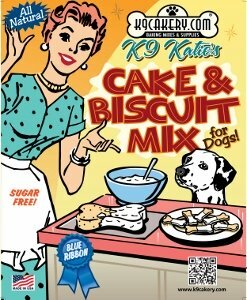 Many dog cake recipes call for flour as one of the ingredients. You will be giving them a small piece, not making a meal out of a cake.